COS Library Holdings List Now Available! This entry was posted on October 9, 2018, in Uncategorized. Bookmark the permalink. 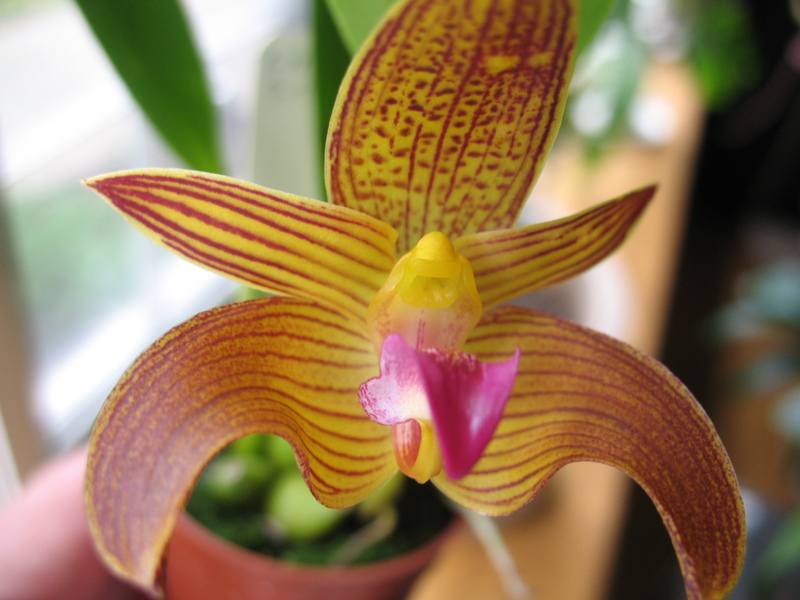 Supply list and prices for all your orchid cultivation needs.